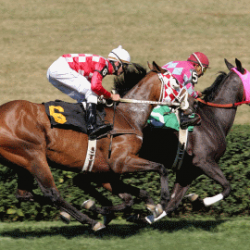 Cheltenham Festival horse racing | Compare odds UK, Europe, Premier League and European leagues. Prestbury Park proudly set in the Cotswold Hill host the Cheltenham Festival each year. Magners Cider Sponsors the event with entertainment including bars and live music. Occurring over 4 days in March each year Presbury Park hosts this first class jump racing event. Icons of The Festival including Ladies Day on Day 2 and a stalwart of National Jump Racing the Cheltenham Gold Cup on day 4. Over 260000 visitors flock just to the North of the historic town of Cheltenham each year to enjoy the best horse, jockeys and trainers the sport has to offer. Not to mention the 25000 Irish men and women who fly to the UK to enjoy the event, especially St Patrick’s Day on day 3. Each day sports a number of races so there is plenty of action for Punter enjoying the event from home, or at the bookies. The original Cheltenham Gold Cup trophy has been held in private hands in recent years. Instead of sitting in a bank vault the trophy will be presented to the future Gold Cup winners. As a perpetual gold cup the original trophy will be retained by Cheltenham Race Course with the winner receiving a replica to keep. 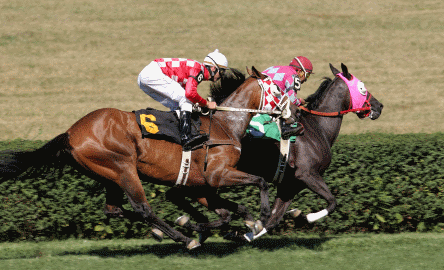 Get the most out of the ante post market with our recommended bookmaker Betfair. Click here to visit Betfair or read our Cheltenham Festival betting bonus page.